Thanks for sharing. Did you publish your work somewhere? 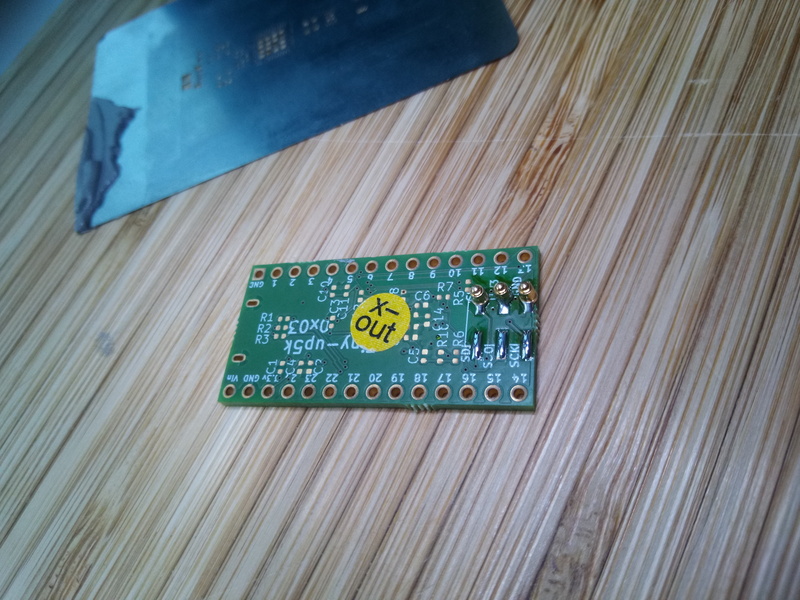 I updated my board and ordered a new version yesterday(where I changed the footprint of the SPI chip). I made the KiCad project files available under https://github.com/glanzi/TinyFPGA-UP on GitHub. 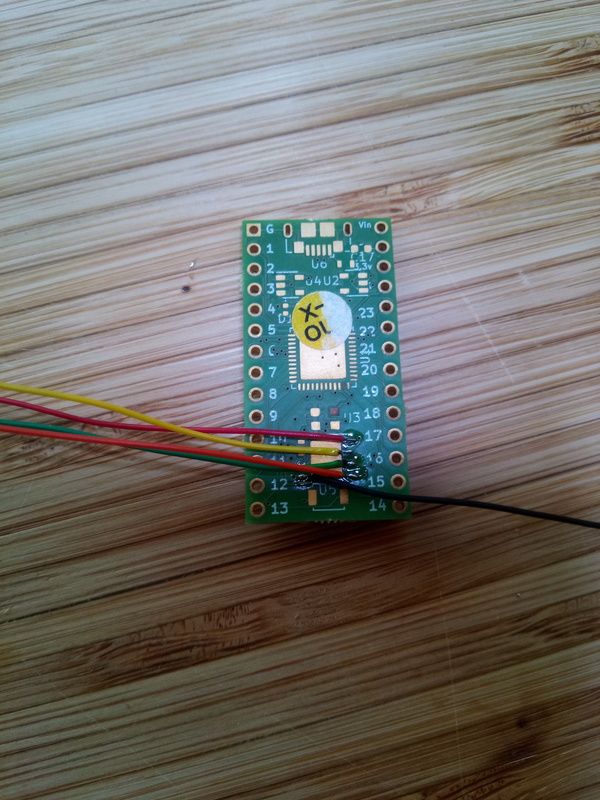 The main schema is based on the official breakout board from Lattice iCE40 UltraPlus Breakout Board. I will report back, once i have some further information about my progress. Tanks for sharing. 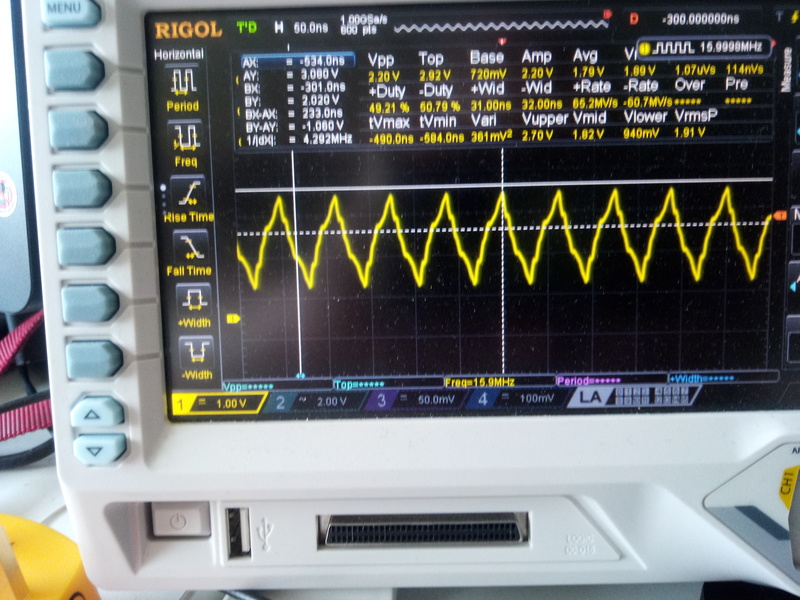 I discovered that I messed up my SDI / SDO lines for the SPI flash(while comparing)! is new board assembled? available even?